Zafer Biryol, a former top scorer at Turkey’s national football league was re-detained as part of an investigation into the Gulen group, several media outlets reported on Wednesday. The footballer turned soccer coach was detained at Istanbul Public Prosecutor’s Office, media said. Biryol was initially detained by police two weeks ago and then released after remaining in custody for a week. 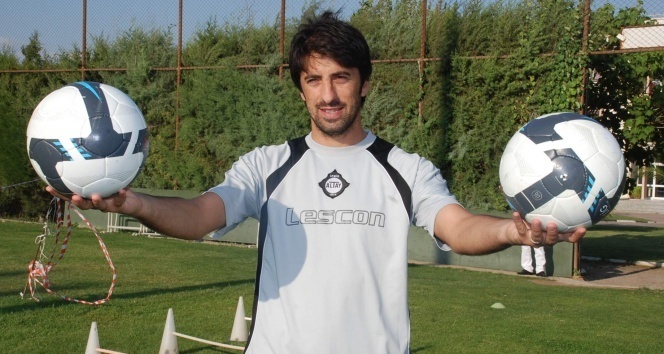 Biryol scored 25 goals in 34 matches he showed up under Konyaspor jersey and was honored the top scorer of the 2003-2004 season. He coached the third division team, Bandirmaspor from Nov 2015 to Feb 2016. Turkish government accuses the Gulen movement of masterminding the July 15, 2016 coup attempt, a claim the group denies. More than 130,000 people have been detained over Gulen links the since the summer of 2016 while 60,000 of them were remanded in prison in the same period. Several football players were earlier caught in the government’s post-coup dragnet which is proven not to be discriminating against any occupational group.